6 Reasons Why You Should Hire a car Whilst in Fuerteventura! Explore the second largest Canary Island and enjoy the hypnotic volcanic landscapes of Fuerteventura. Leave no stone unturned and see the whole island from the comfort of a car! Here are 6 reasons why you should hire a car whilst in Fuerteventura. Forget transfers & queuing and get to your hotel or destination ahead of everyone and kick start your trip straight away. 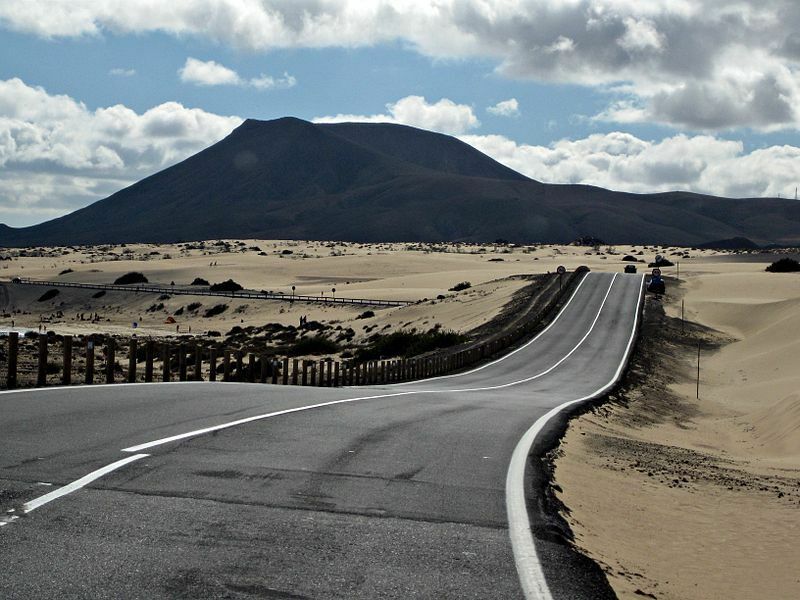 Driving in Fuerteventura is not only a pleasure, it is simple as well! The traffic is very low, the roads are flat, long and very well looked after. Experience the colours of the landscapes changing as the sun moves whilst you drive. Parking is pretty easy and mostly free! There are very few parking restrictions on the island but remember to not park on the yellow lines as these areas are prohibited. The incredible scenery is guaranteed to WOW you and there is no better way to enjoy this than from the comfort of a car. We recommend that you take it slowly so you can soak up the outstanding views. There are so many beautiful places to visit in Fuerteventura the Ajuy Caves, Betancuria, Corralejo Natural Reserve and Faro Del Toston are just a few that you should explore whilst on the island. Car hire can work out cheaper than public transport and it means you have the freedom to explore without being tied to a bus timetable.